Color: Inside Color Light Topaz Pink Lined. 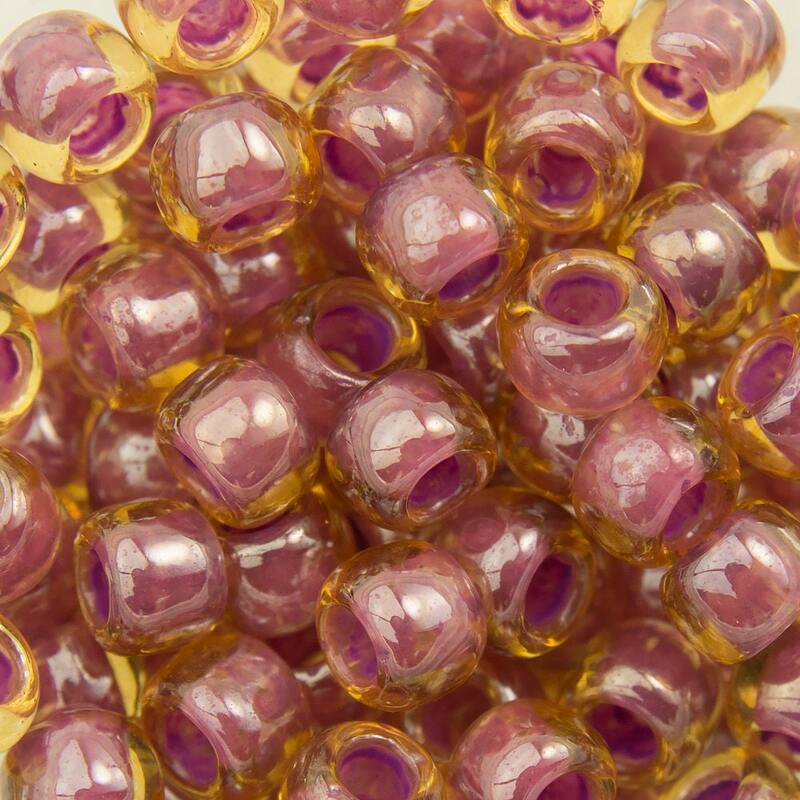 I like the subtlety of colors in these beads. They are so pretty and exactly what I was looking for. Thanks.